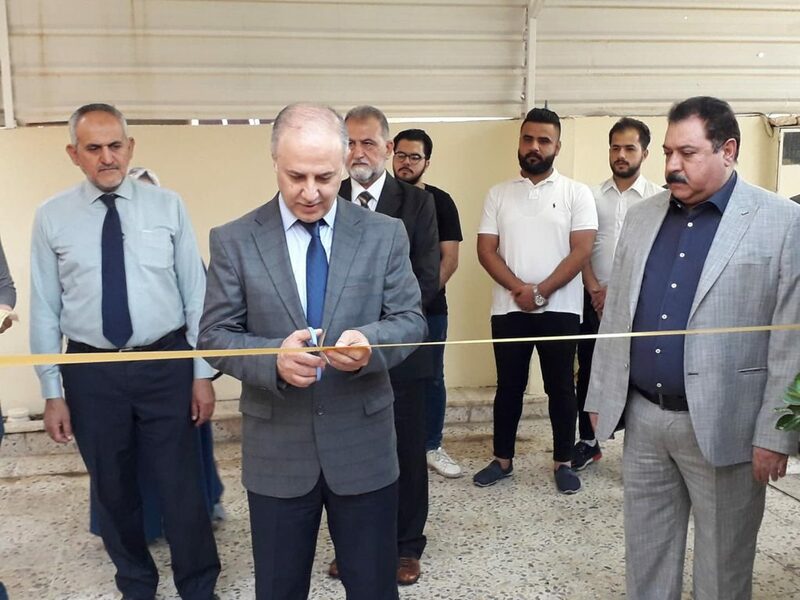 Duhok, Kurdistan Region of Iraq – October 4th, 2018- The American University of Kurdistan’s English Language institute (ELI) Community celebrates the opening of its new branch in the city of Mosul, situated near the Mosul university tunnel. The ceremony took place in ELI Mosul’s building that has been attended by press and officials from Mosul city. “After a huge success of ELI Duhok, ELI Erbil followed and today we are honored to have The American University of Kurdistan opening a branch of its English Language Institute in Mosul city.” Stated Dr. Hakam Ghanim, one of ELI Mosul’s instructors during the press conference. As part of the American University of Kurdistan’s commitment to give back to the community and be an active member of developing the standards of education and language skills, ELI Duhok was established with the establishment of the university, followed by ELI Erbil and ELI Mosul. ELI Mosul will provide comprehensive training at multiple levels in English language learning and teaching to meet the needs of students.